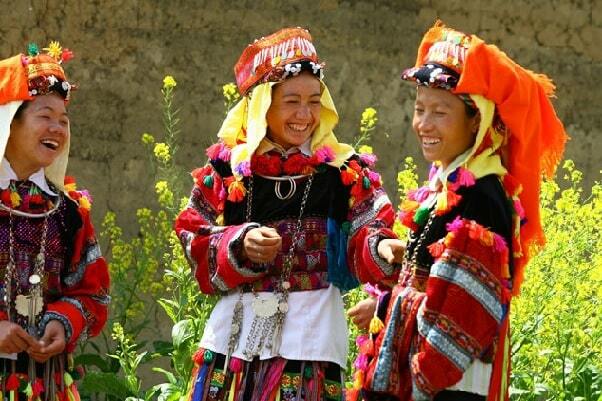 Dao speak the same language as the Hmong. 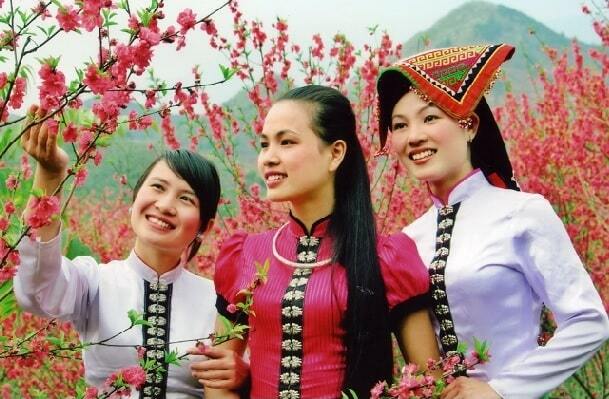 The Hmong favorite colours are red, white, black, green, flower. The Dao are different by red, black, with white pants, with blue jackets, and silver coins. 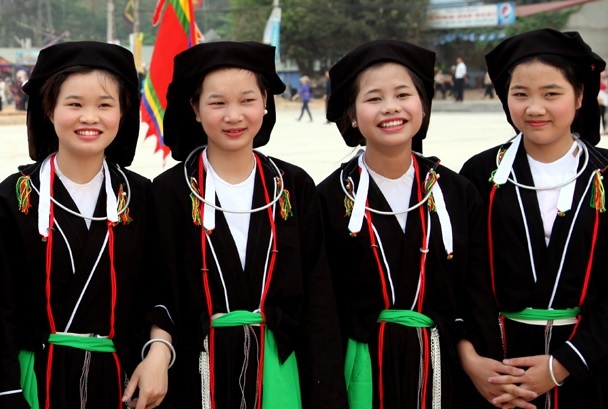 You'll find them in the north of Vietnam and along the border with Laos. There are about 600,000 Dao in Vietnam. The history of the Dao is not fully known. They came from China. 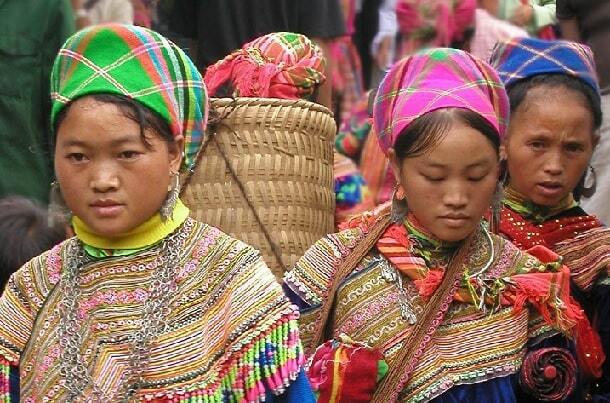 They came between the 12th and 13th century and the early 20th century to Vietnam.